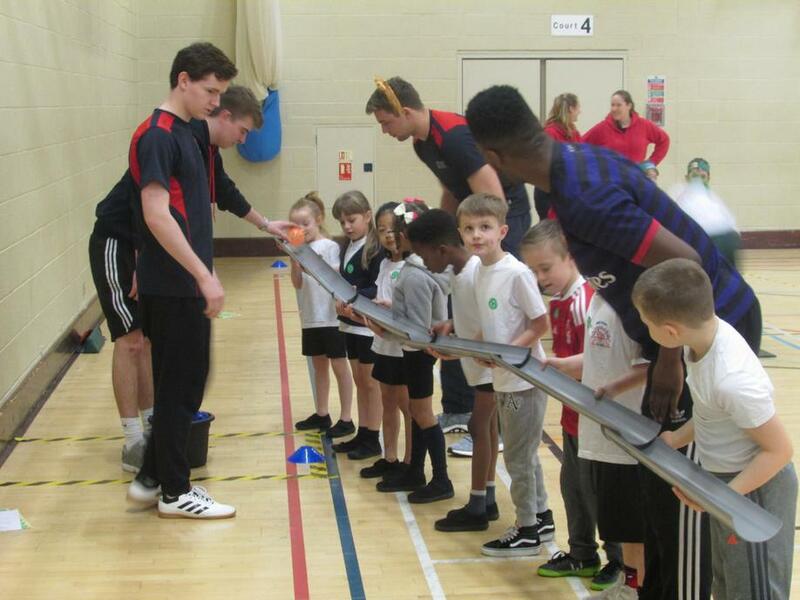 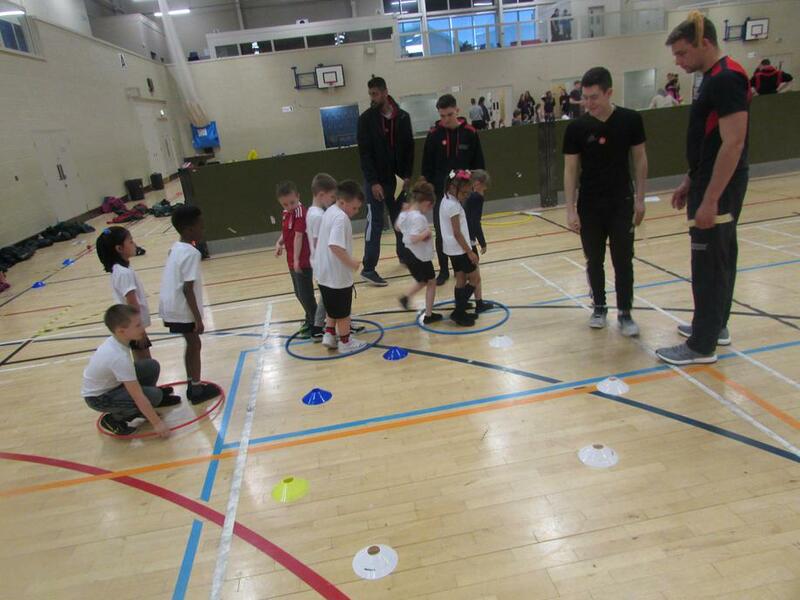 10 of our year 2 pupils were lucky enough to go and take part in this years Infant Agility Festival that took place at Nottingham Trent University. 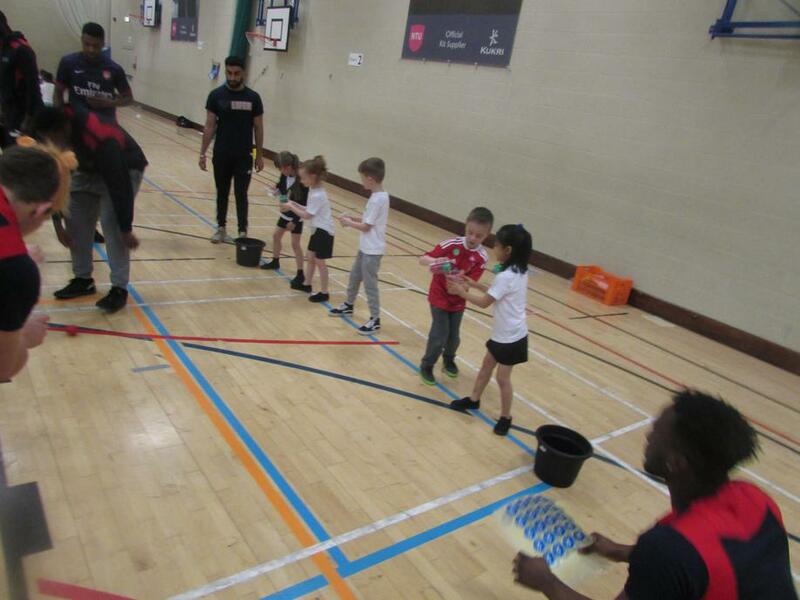 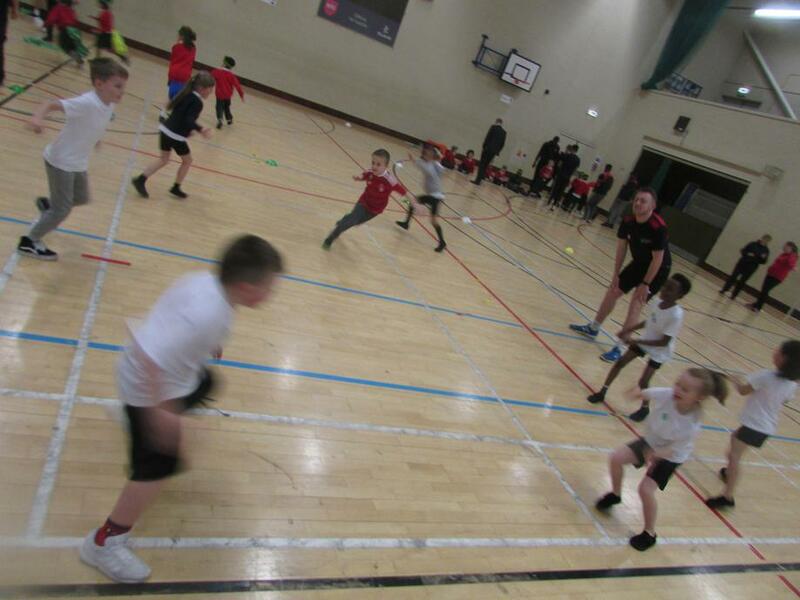 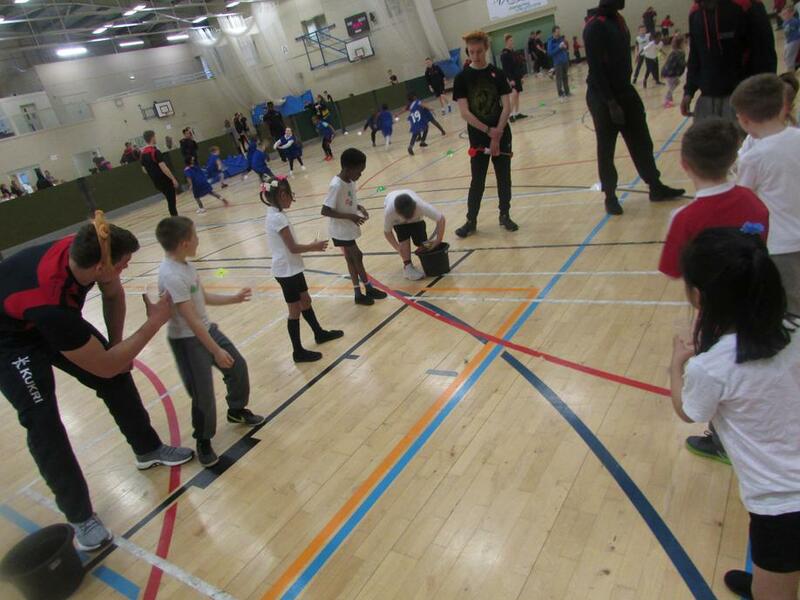 The pupils went as a team to take part in a variety of activities that includes Teambuilding games, Agility, Balance and Coordination games as well as taking part in a variety of relay races. 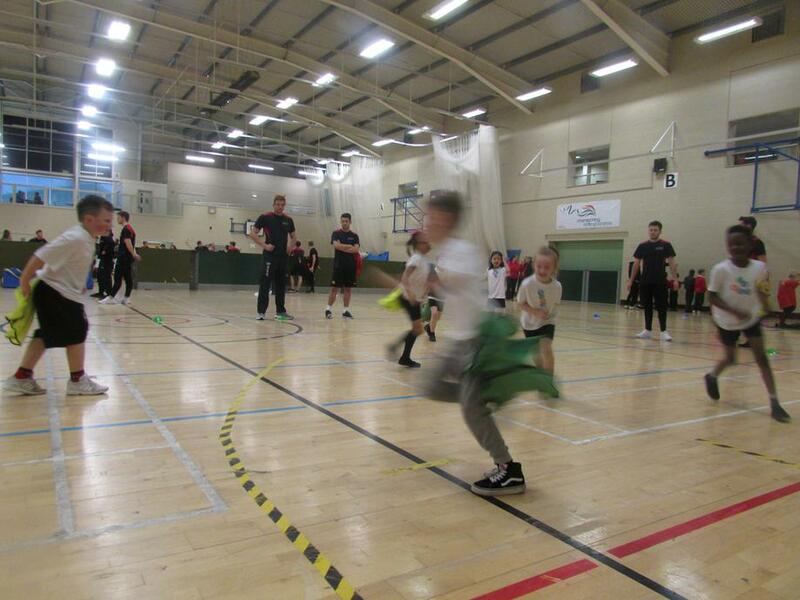 The pupils had an excellent morning and benefitted from such a well organised event.